We believe in the Experience Age. One where you balance Vacation with Vocation. Our position on retirement is very clear. It’s an out-of-date social construct that is flawed and not in touch with the reality of our times. There, we’ve said it! We’re not all the same. We all age differently. Some of us in our 60s are every bit as ambitious as we were in our 30s; some of us in our 30s are already winding down for a quiet life somewhere out in the country. So the concept of a retirement age that applies to all of us is nonsensical. More than that: It’s ageist. 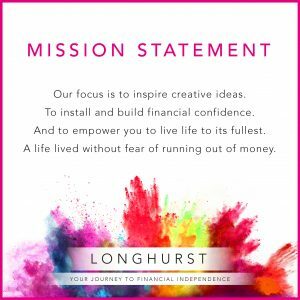 At Longhurst we believe we now in the Experience Age. One that isn’t dictated by your age. So, if you’re reading this thinking ‘You know what? You’re right: I’m not ready to retire,’ then don’t despair. Longhurst are here to help. Therefore, two things to consider as you approach your Experience Age are: (1) What do you want to do?, and (2) How are you going to fund it? At Longhurst, we will help you to find balance between vacation with vocation. We’ll help you find meaningful engagement in something that brings value to others, and meaning to you. And, on occasion, we will encourage you to be selfish. Sometimes very selfish. Inactivity leads to more than just boredom. A study by University College London and Kings College London found that short-term memory declines nearly 40% faster once you turn from worker to pensioner (source: Telegraph article). Without the sort of mental stimulation that social interaction brings, brain function quickly begins to suffer. So, ask yourself this question. What have you seen in your friends/family who have retired? Are they happy? Are they bored? Why is this? 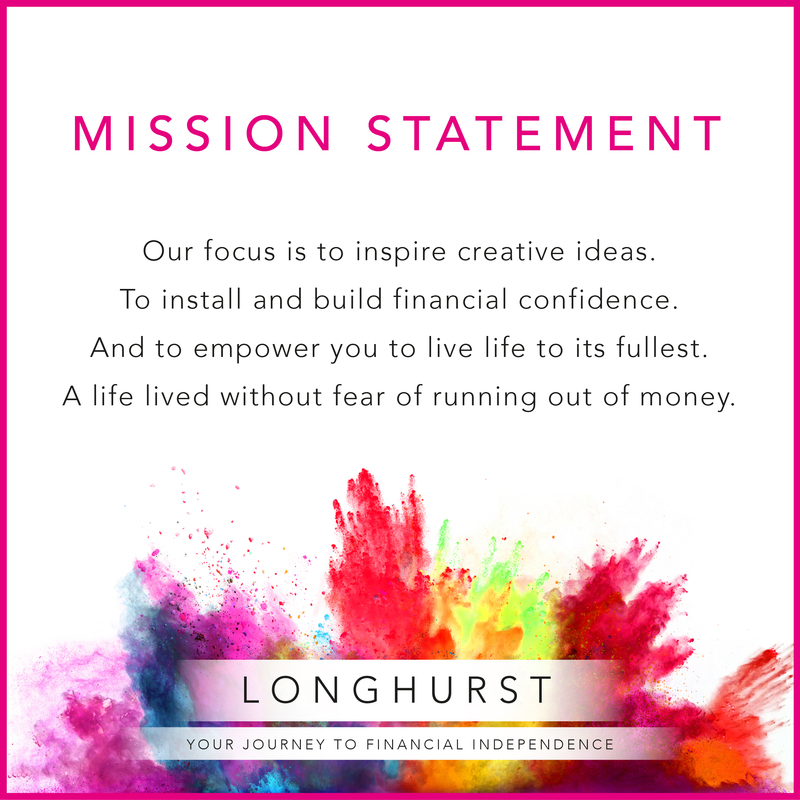 At Longhurst we aim to help our clients age successfully. To have motivation to get out of bed in the morning and have money to sleep soundly at night. We will encourage you to remain curious. Because there’s still a lot of world to see, and still a lot of life for you to live.